A collection of gripping, thought-provoking short stories by eight award-winning UK young adult authors. 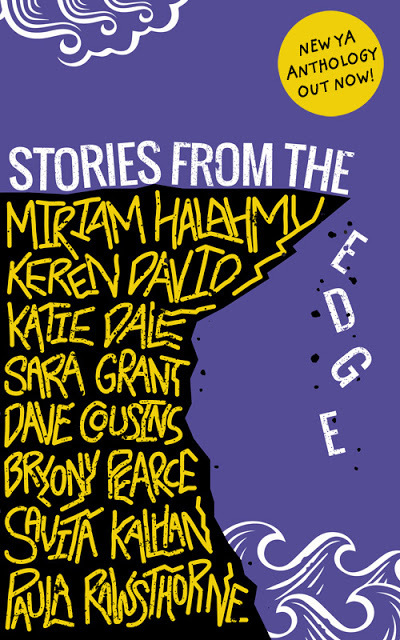 From the perils of online chat rooms, doping in sport, racism and terrorism, to gender and self-esteem issues, love, life and death, Stories from The Edge isn’t afraid to ask some big questions. Sometimes frightening, often funny, always brutally honest, these stories will take you to where the shadows are darkest and the ground drops away. The question is, are you prepared to look over the edge? “I guarantee that these stories will leave readers gasping for more.” – Joy Court, Chair: CILIP Carnegie & Kate Greenaway Medals Discussion Guides for exploring each of the stories are available as a free PDF download from The Edge website: http//edgeauthors.blogspot.co.uk. 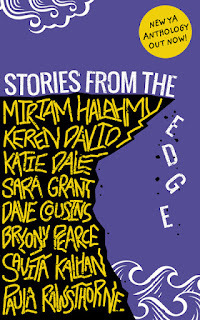 'Stories from the Edge,' is a collection of short stories from eight UK young adult authors- each of them brims with such diversity and honesty, the whole book will draw you in and make you devour it in one sitting. The books cover a wide variety of topics such as: online chat rooms and social media, love, death, terrorism, confidence and self esteem. Every new story you came across you didn't know what you are going to get, especially as some of the titles are so unique that they don't give anything away at all. Some of the issues that have been covered in these novellas I haven't had experience of- so it was great to become educated on these matters. 'Stories from the Edge' had me hooked, and was such an enjoyable book. 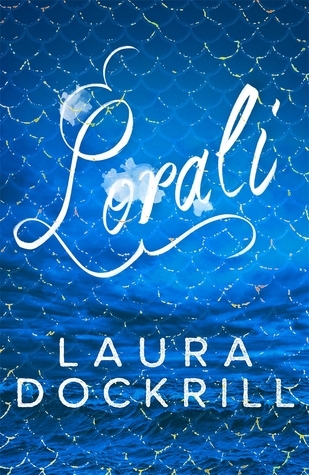 A firm 5/5 hoots, this book is perfect for teenagers who aren't so keen on reading- which I can guarantee they will be once they have finished this one. With a wide variety of sensitive issues talked about, and the length of the stories being just right to make you ache for more- you can't go wrong with this book. A keen reader myself, I absolutely adored it.